Sunflower originated in North America. According to the test, it was introduced in China during the period, but mostly it was ornamental with flowers or nuts. After the release, Chinese breeders introduced oil sunflowers from the former Soviet Union and began developing large-scale oil sunflowers. The varieties that were promoted at that time were conventional varieties, with a long period of growth, low oil content, unstable yield, only within a certain range. Promoted inside. 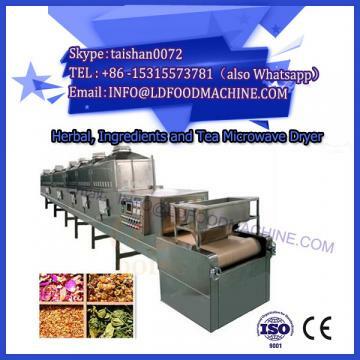 With the promotion of microwave drying machinery and equipment technology, the production of sunflower oil is gradually increasing. 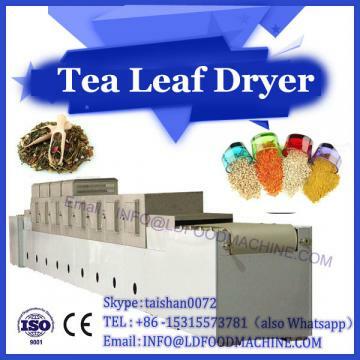 The oil yield of the sunflower oil press is much higher than the traditional press method. In the 1960s, the French discovered the cytoplasmic male sterile sunflower line, and gradually matched the infertile maintenance line and the sterile restoration line to carry out the production and promotion of the three-line sunflower hybrids. In the 1970s, China introduced France's male-sterile sunflower source, and gradually began to apply the hybrid of three sunflower oil lines in agricultural production. So far, the hybrids of three yellow oil lines have been favored by farmers because of their uniformity, high yield, high oil and strong resistance to diseases, and they have been planted widely, achieving significant economic benefits. And social benefits. Characteristics, value and use of sunflower oil. The sunflower has the characteristics of a period of short growth, high yield, high oil, tolerance to drought and wide adaptability. It has obvious advantages compared to other oil crops. In northern China, the oil content of sunflower seeds in oil is generally higher than 45, lower than sesame and peanuts, higher than rapeseed and soybeans, yield is 1 800 kg / hm2 , surpassed only by peanuts, which is much higher than other oil crops. In China's main oil-producing areas, the yield per unit can reach more than 3,000 kg / hm2, which shows a more obvious advantage. Because of the variety of oil sunflower planting in China, the scale is not concentrated, the soil and climate have their own characteristics, and the sunflowers, sclerotinia, verticillium, rust, etc., that have been produced in Europe and the United States, they have not occurred in China. See outbreaks and epidemics. With the continuous improvement of various laws and regulations in China, the further development of the socialist market economy and the continuous improvement of the scientific and technological knowledge of the large number of farmers, the popular masses, including the peasants, have gradually learned to grasp scientifically market conditions and make the most of the market economy. Bringing opportunities to make you invincible. The application and promotion of excellent varieties of sunflower oil depends on the strong work of the national improvement and promotion units, and active financial support and adequate integration of personnel and technology is also essential. At present, there are dozens of breeding and promotion units in China, but there are few varieties that are promoted throughout the country. Each variety of oil sunflower is basically limited to sowing in a small area of a given province or a certain area. In response to this situation, the majority of breeding workers are also widely collecting breeding materials, striving and collaborating in various ways, striving to introduce new varieties of oil sunflowers with wide adaptability, high yield, stable yield, high content of oil and strong resistance as soon as possible. It applies to the production of oil sunflowers in China. With the continuous development of China's reform and opening up, science, technology and information have been gradually shared with the world. The understanding of people of new things is gradually understood and accepted. In particular, people's health awareness will continue to increase and, without a doubt, they will have a new understanding of sunflower oil with the reputation of "healthy foods", which will also play a positive role in promoting the development of sunflower oil in China. 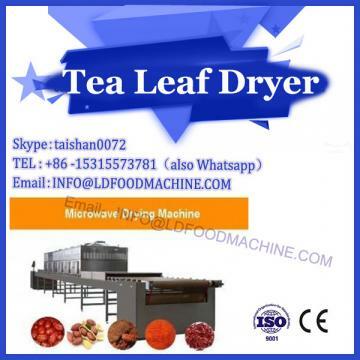 At present, some large oil processing companies are gradually adding to the processing of sunflower oil. Along with the appropriate publicity and promotion, as well as the demand for people's dietary diversity, sunflower oil will surely embark on the table of our people. The vigorous promotion of oil sunflowers will also boost the development of the rural economy in sunflower-producing areas that produce oil.